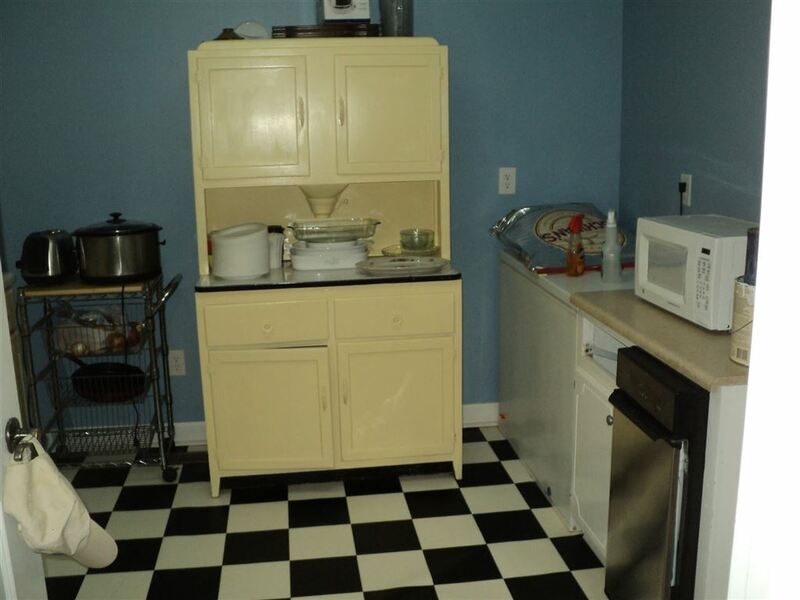 RARE FIND!!! So many extras. 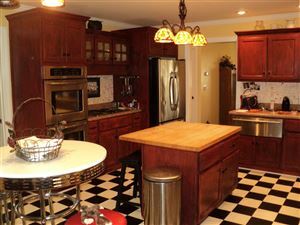 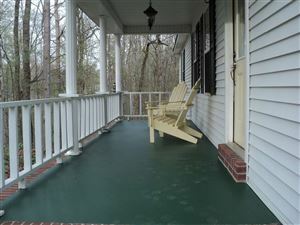 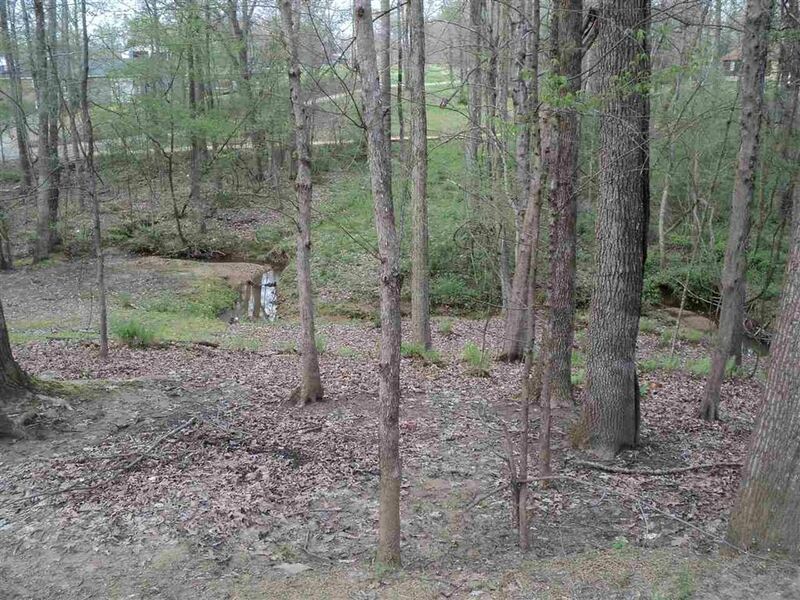 Beautiful home sitting on hill overlooking running stream. 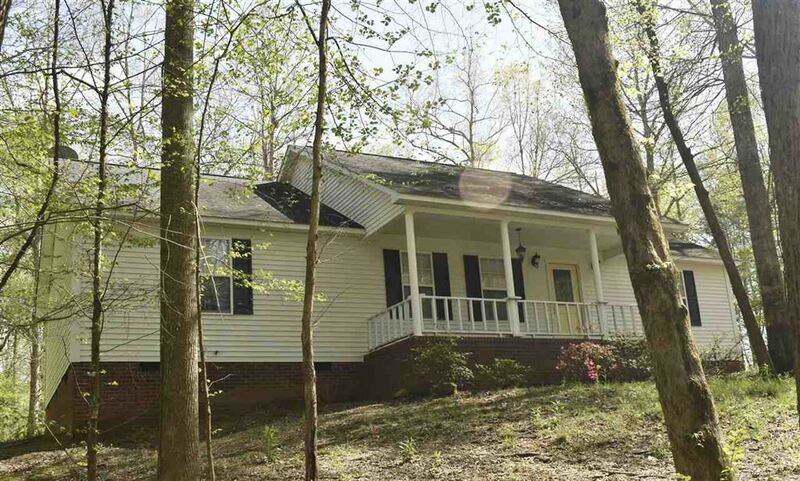 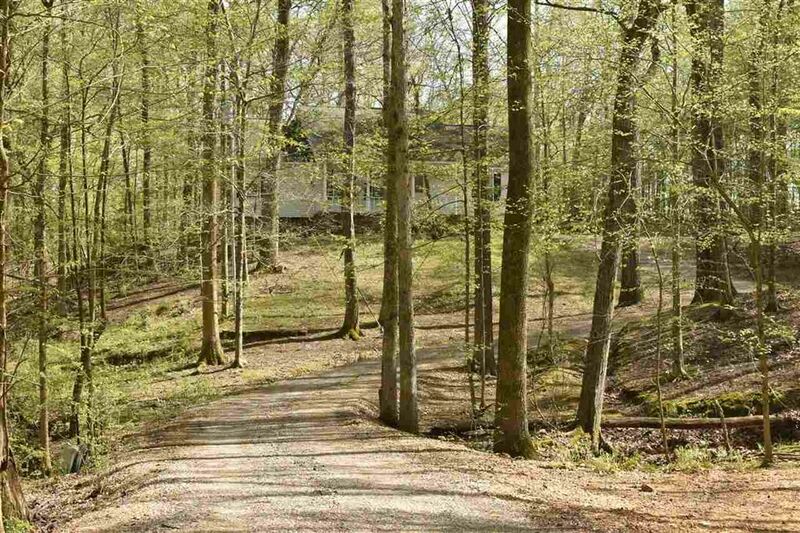 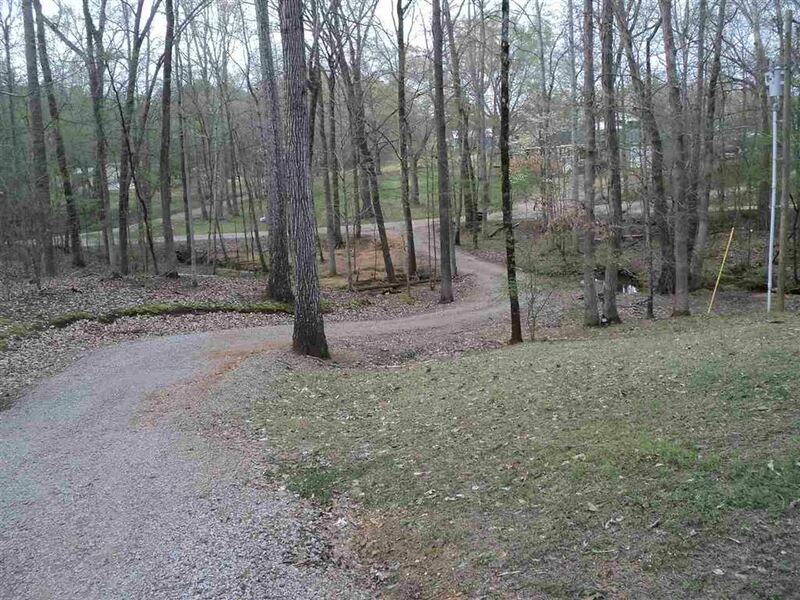 This beauty is nestled in wooded surroundings with lots of privacy. 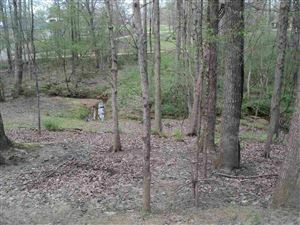 3.5 Acres with the back of property fronts Hwy 57. 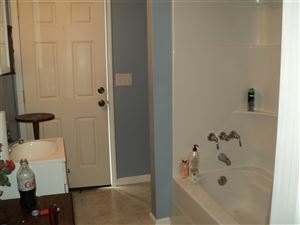 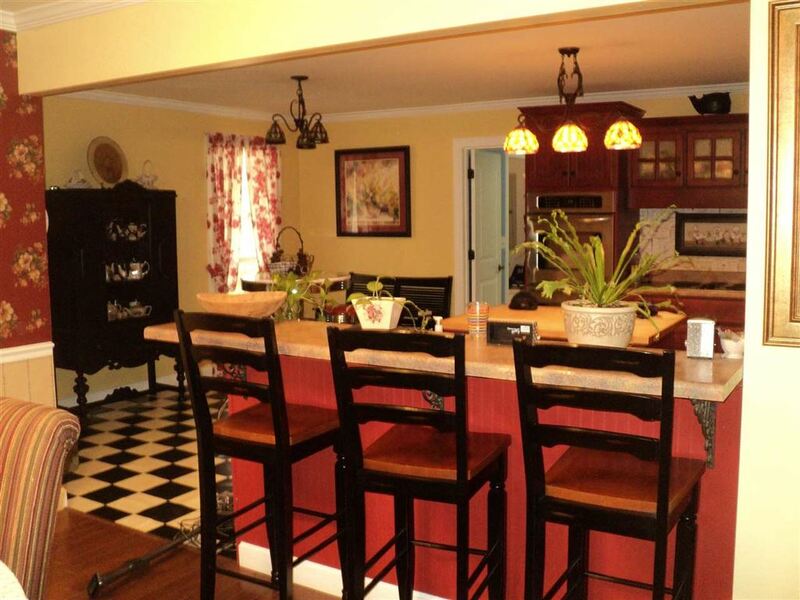 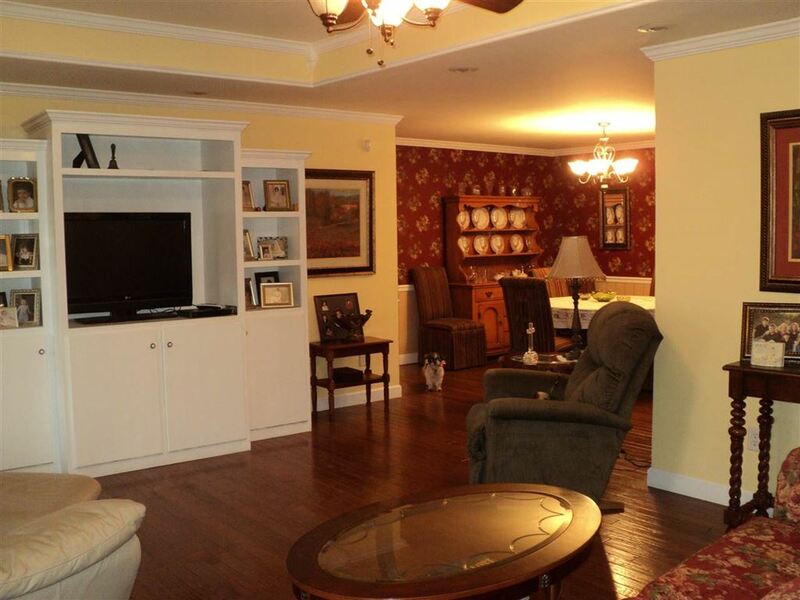 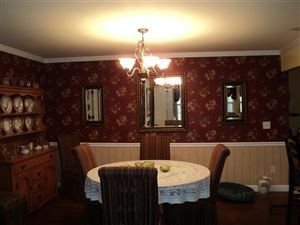 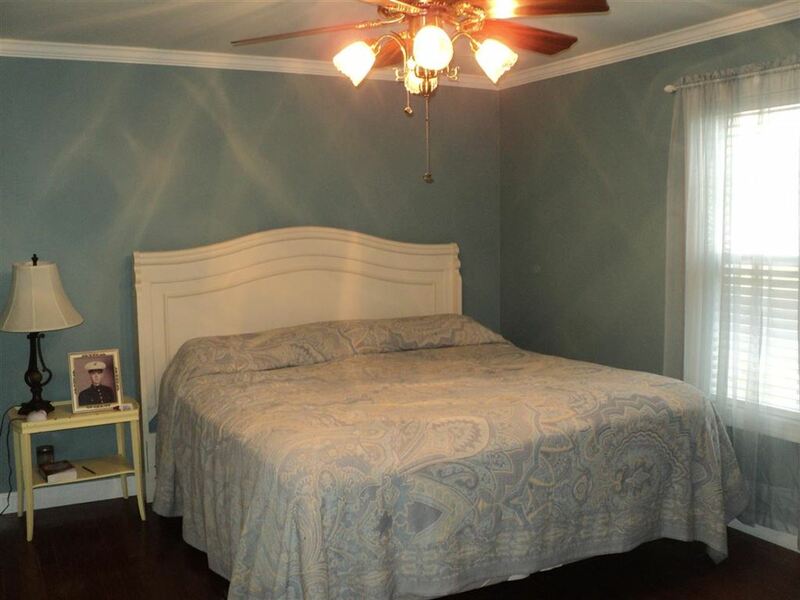 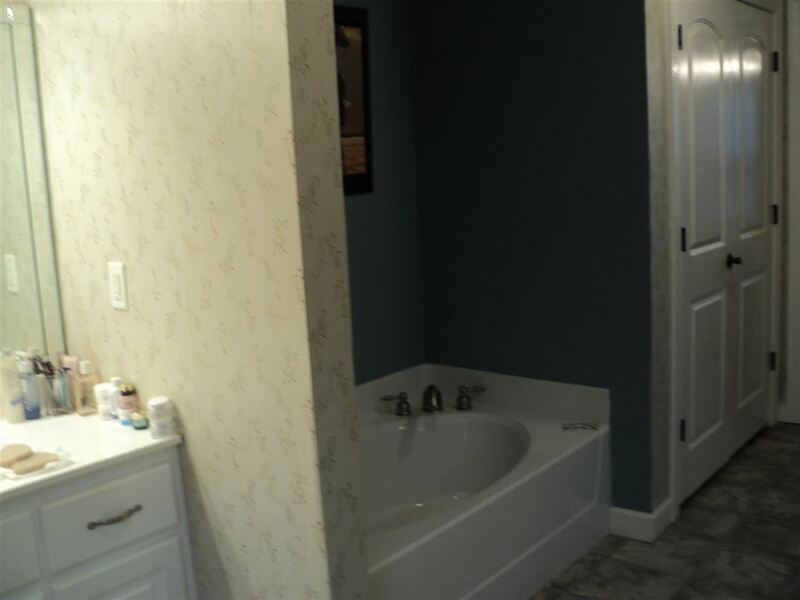 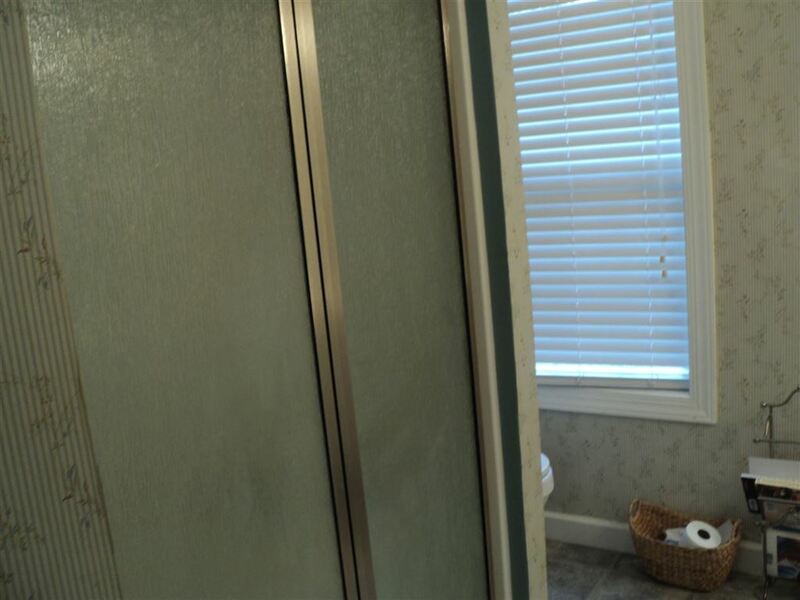 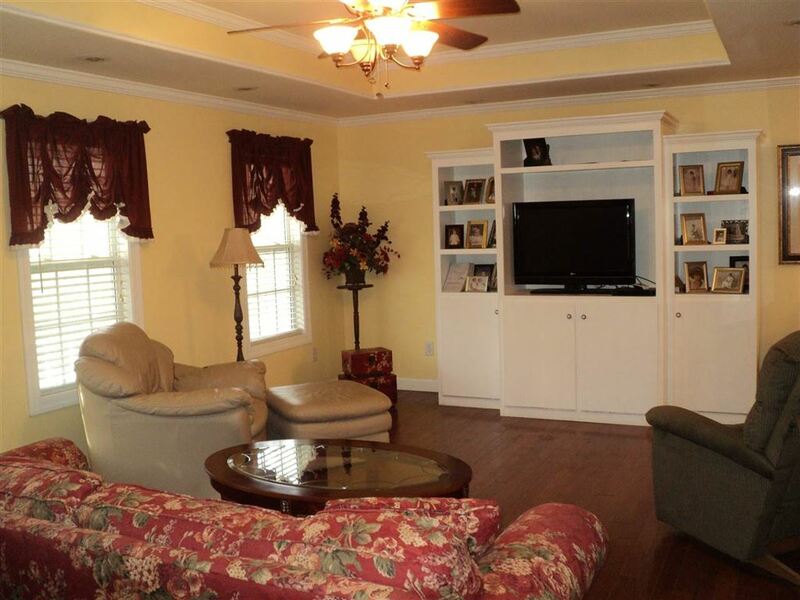 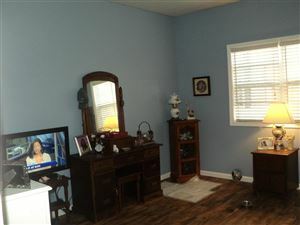 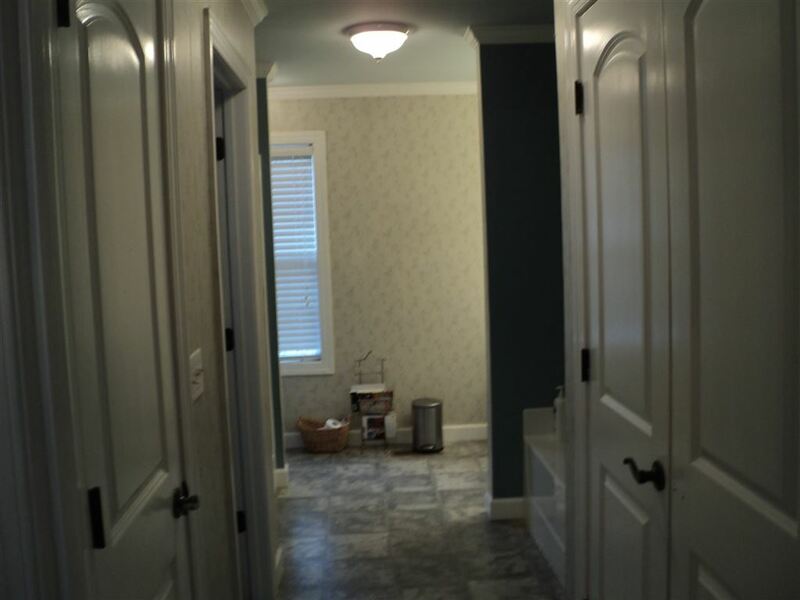 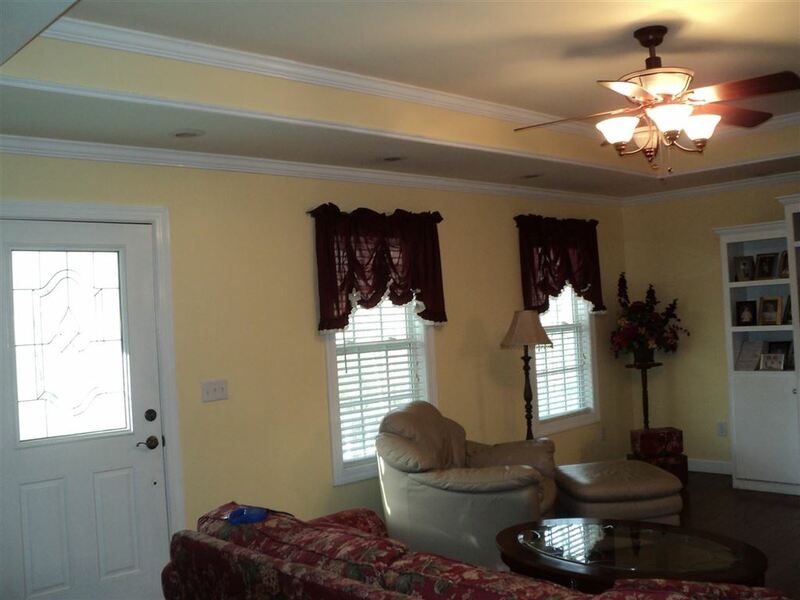 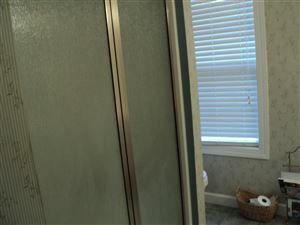 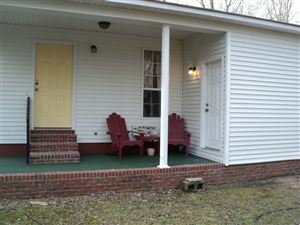 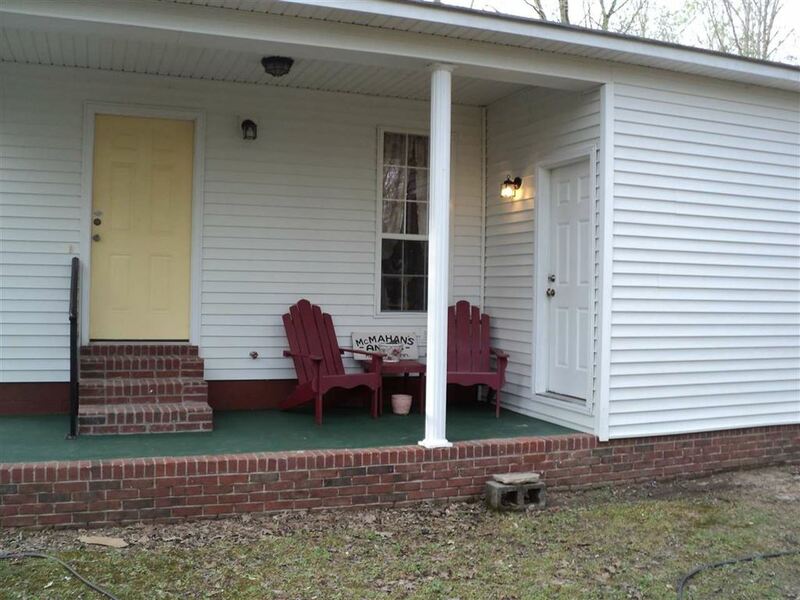 3 bedrooms or a nice office, Large Master Bedroom with Large bath tub and separate Shower. 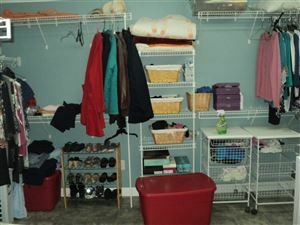 Very Large walk in closet with lots of shelving. 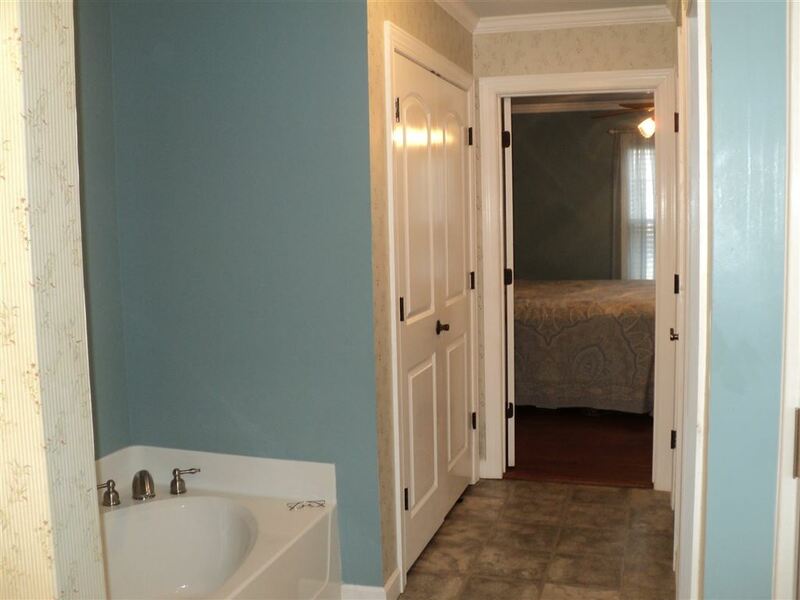 2nd Bedroom has its own bath and private entrance. 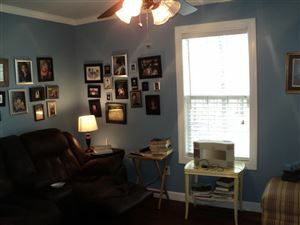 Utility Rm, plus Mud room. 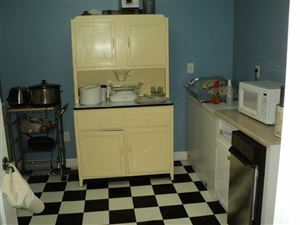 All tilt windows, Double Ovens, warming drawer, stand alone Ice Maker. 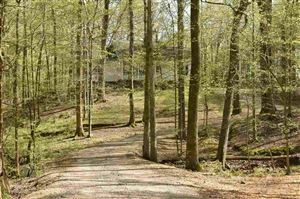 On Hwy 57, headed west toward Ramer. 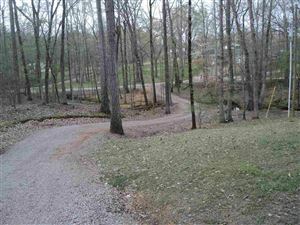 Take Right on Mt.Vernon and then bear right on Charley Cir.